President Trump’s reboot sitcom ally Roseanne Barr apologized on Tuesday for a tweet she posted making racist comments about Valerie Jarrett, a former senior adviser to President Obama. Barr tweeted in response to a thread of comments about the article saying: “muslim brotherhood & planet of the apes had a baby=vj,” a clear attack on Jarrett’s race as an African-American. The tweet was flagged by attorney and AMERICAblog founder John Aravosis. During the Obama administration, the far-right seized on Jarrett’s background — her parents were living in Iran when she was born and her family moved back to the U.S. when she was 5 — to fuel conspiracies about her having ties to the Muslim Brotherhood. Jarrett is not Muslim. 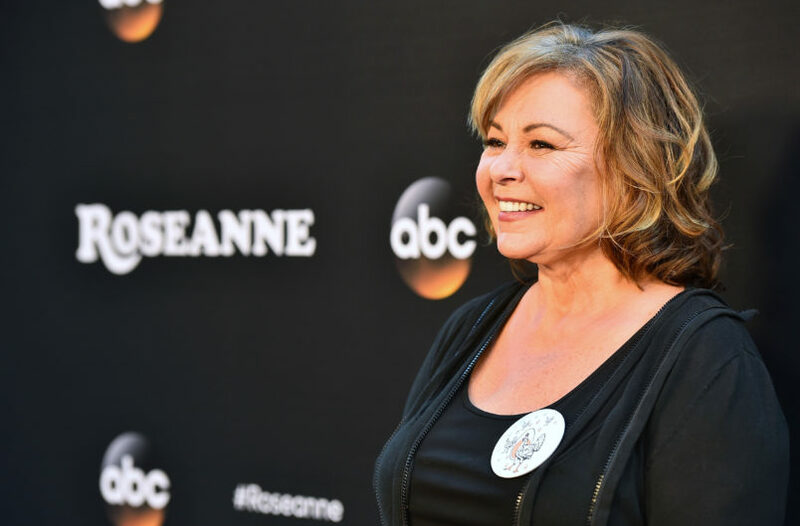 Barr has reemerged into the spotlight in recent months after her ABC show “Roseanne” got a reboot, with a plot primarily focused on Barr’s political support of Trump, which earned her a tweet of thanks from the President.